As the Age of Analytics for credit unions rolls forward, the question of “Build or Buy” is faced almost daily by decisionmakers. 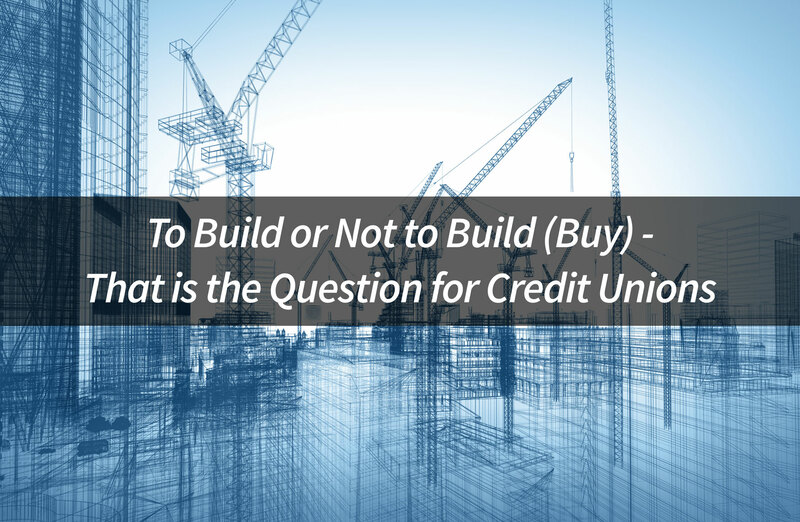 It comes at all stages in the data and analytics journey, so credit unions must understand the tradeoffs in deciding to Build or Buy. First, however, consider the question itself: Build or Buy. “Build” means the credit union uses its own resources to design, construct, launch, and maintain an application or capability. “Buy” means acquiring these same elements from an entity outside the organization. The fast pace of technological evolution has added an innovative dimension the definition of “Buy”. Increasingly, “Buy” includes Software as a Service (SaaS) as well as on-premises implementations. The perceived advantages of Build are customization and control. By keeping projects in-house, the Credit Union can design a system tailored to its unique requirements. Although all credit unions are chartered to do a specific set of services, each has its own flavor for delivering these services. These Build option advantages favor larger credit unions with greater resources. Having the team depth of a larger organization enables greater possibilities for having both the skills and numbers to take on Build projects. The major disadvantage of Build is cost. A custom-tailored suit is more expensive than an off-the-rack brand. Another, subtle but important disadvantage is strategic focus. A credit union is wired to be a member-oriented financial services organization. Though it may have gifted technologists on its staff, most credit unions are unlikely to have the technical breadth and depth to build a truly industrial grade application. There is also a big risk of knowledge experts leaving the organization in the current low unemployment environment. Another cost concern is ongoing maintenance and enhancements. Experience shows custom-built applications are notoriously expensive to keep up-to-date and in efficient working order. The credit union is saddled with this ongoing burden for its data and analytics capability to keep pace with new industry trends. At first glance, it might be assumed the Buy option is the mirror opposite of Build. A purchased product will not be exactly customized to the credit union’s specific requirements nor will the organization have as much control over the project. However, this is a game of trade-offs driven by primarily by the size of the credit union. In order to survive, all credit unions must embark on the data and analytics journey. Those ignoring this trend will ultimately be acquired by credit unions that do take data and analytics seriously or simply become obsolete. For the majority of credit unions, the Buy option holds significant advantages. 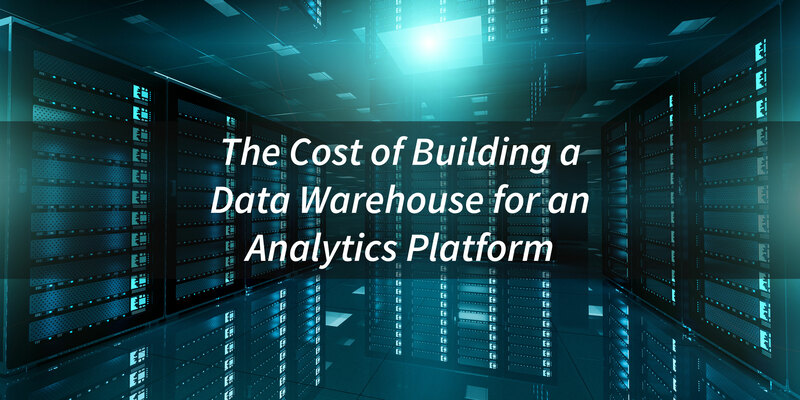 By giving up some customization and control, the organization gains significant data and analytics capabilities at a more affordable price. In fact, not only is a tested commercial product liable to cost less up front, it also has the advantage of having the bugs worked out as the result of use at multiple sites. Therefore, the cost and headaches of the inevitable errors in complex programming code are avoided. If fact, the perception that a Build project results in a more tailored outcome may be overstated. Most commercial products are very configurable to meet specific credit union requirements. The immediate future of banking and the financial industry is in analytics. 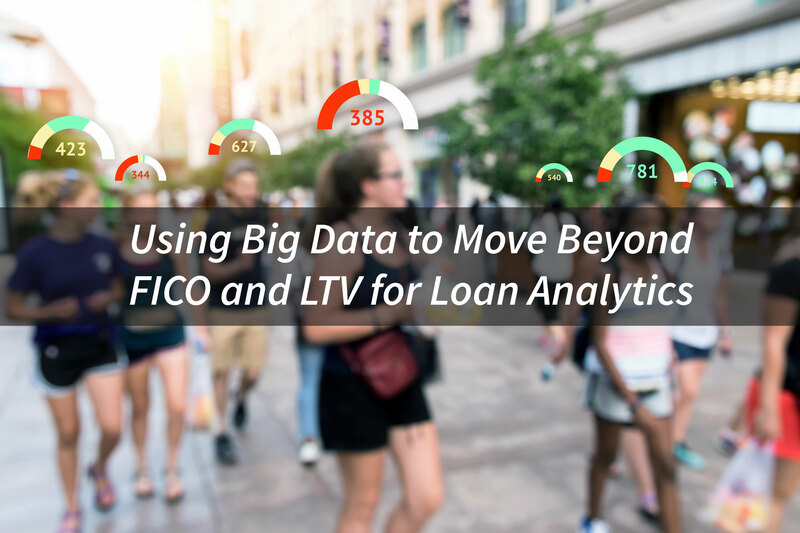 The ability to draw conclusions from massive sets of data helps financial institutions improve their advertisement targeting, their ability to underwrite loans, and a whole host of other things. 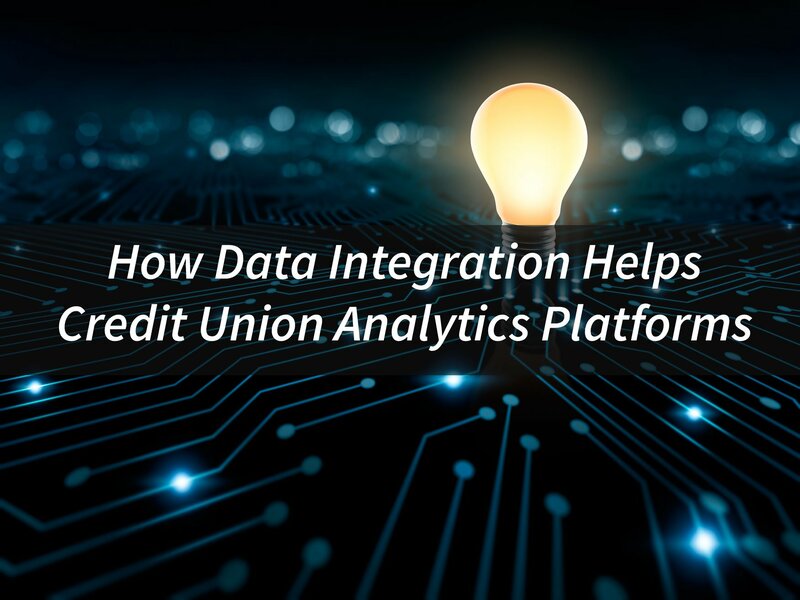 One of the sticking points in the machinery is in credit unions’ ability to perform adequate data integration. Data integration sounds relatively simple on its own. Data integration is the practice of combining multiple streams or forms of data into a single readable format. The extent of data integration needed increases as the amount of data—or the number of data sources—increases. 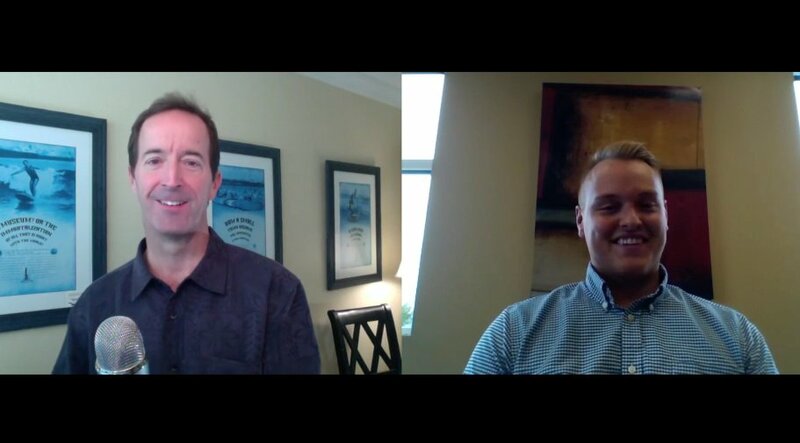 Why do Credit Unions Need Data Integration? This will be a long answer, and so I’ll break it up into three parts. The first part will address the many sources of data that credit unions deal with on a daily basis. The second part will introduce the necessity of analytics platforms in finance. The third section will explain the role of credit union data integration in the grand scheme of things. Credit unions exist in the financial sector, which is technologically fast-moving. Partially because of this, and partially because credit unions must record financial and member data, credit unions are inundated with a massive amount of data daily. As credit unions begin their journey into the future, they must rely on an industry standard analytics platform to guide them to their destinations. Google Maps has revolutionized how we navigate our lives. It saves us from headaches caused by unnecessary traffic and other challenges in traveling. My journey from work to home has many different routes depending on traffic patterns. During days with slower traffic (i.e. 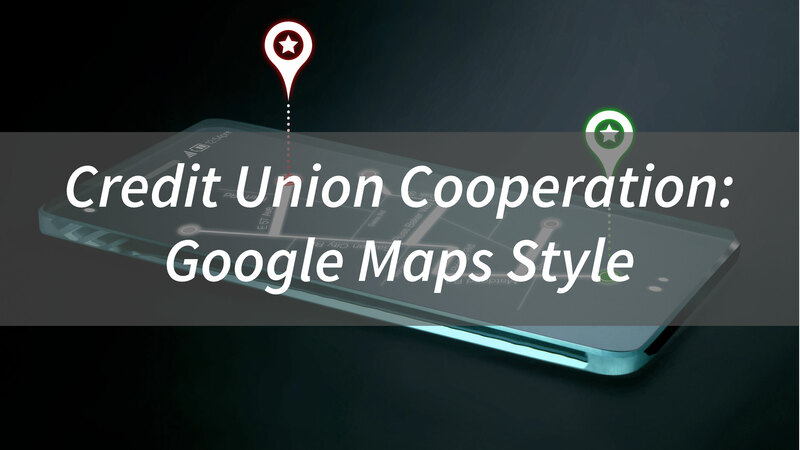 - winter snowstorms), the Google Maps recommended route will change every 5 – 10 minutes. Using an analytics engine that informs me of the best route allows me to spend extra time on more important things in life. Credit unions have a similar opportunity when navigating their institutions into the uncertain future of financial services. 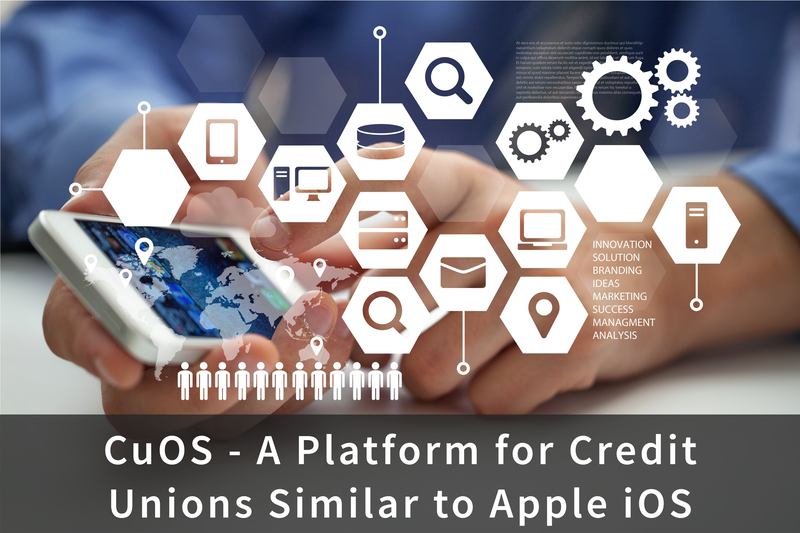 Establishing an industry standard analytics platform will enable credit unions to cooperate on analytics and guide them to their desired destinations.